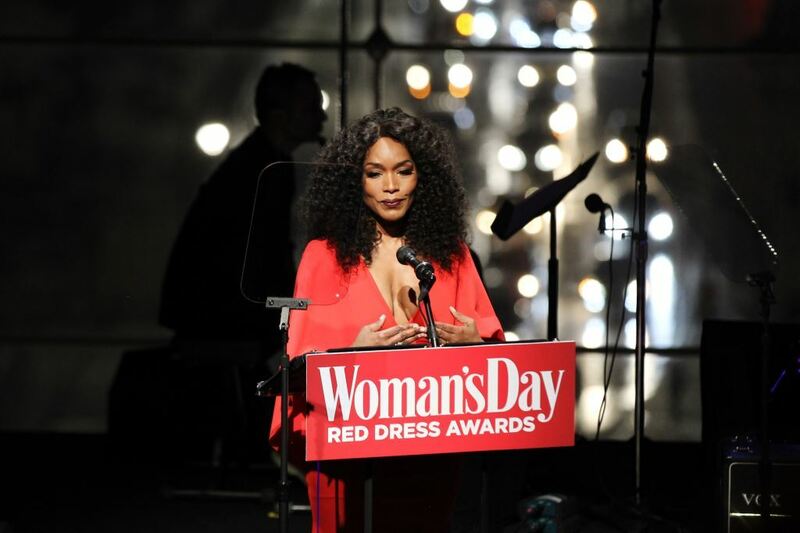 Gorgeous Angela Bassett made a splash last night at the 16th annual Woman’s Day Red Dress Awards! She was the honoree of the hour inside The Appel Room in Jazz at Lincoln Center’s Frederick P. Rose Hall, as the event recognized the internationally acclaimed actress, director, and producer, along with Grey’s Anatomy‘s Chandra Wilson and Mary Norine Walsh, M.D., F.A.C.C., Medical Director of the Heart Failure and Cardiac Transplantation Programs and Director of Nuclear Cardiology at St. Vincent Heart Center. 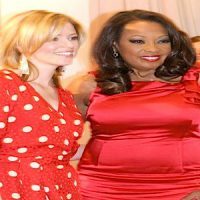 The Red Dress Awards is a night of awards and performances recognizing advocates and organizations helping women take charge of their heart health. 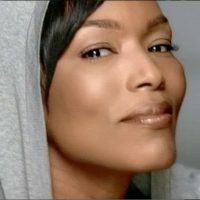 DIVAGALS INTERVIEW: Betty & Coretta Star Angela Bassett! 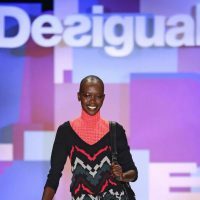 New York Fashion Week Goes Red!